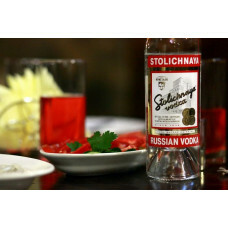 Russian Vodka Museum is the first museum in Russia and in the world dedicated exclusively to Vodka. Its exhibition tells about the drink which has been an integral part and essential attribute of Russian life for centuries. The museum gives a fascinating insight into the Russian history, culture and drinking traditions. During the guided tour around museum our guests will hear about the vodka's origin, Russian dining traditions, Russian Vodka Kings, and get to understand the close link between the history of the Russian State and the history of this strong drink.